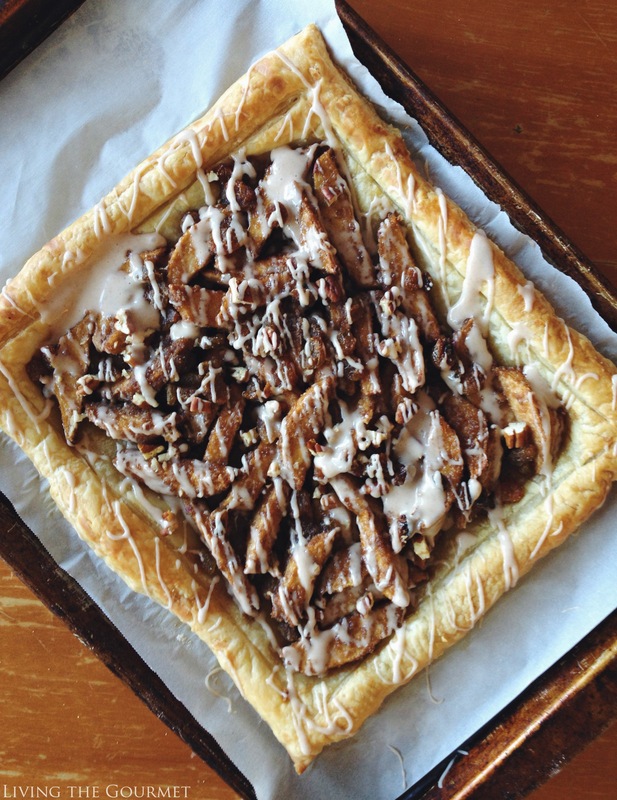 Spiced apples are baked into a flaky bed of puff pastry, then topped with chopped pecans and a vanilla drizzle. This tart is a simple yet elegant autumn delight that is best served warm with fresh cream or a scoop of ice cream. I needed a dessert in a pinch this past Labor Day and never expected to have created such a wonderfully delicious tart in such a short amount of time. Fortunately, I had that ‘just in case’ sense and photographed the process and finished product. Recently, Living the Gourmet received some beautiful, crisp SweeTango Apples to help ring in autumn, which came in handy with this dessert. Be sure to pick up a bushel at your favorite grocery store and don’t forget to share your love for SweeTango by tagging #SpotSweeTango on Facebook, Twitter or Instagram! Despite the warmer than expected temps, fall was definitely in the air yesterday as my beautiful tart puffed to golden perfection. The warm scent of apples and spices filled my senses. 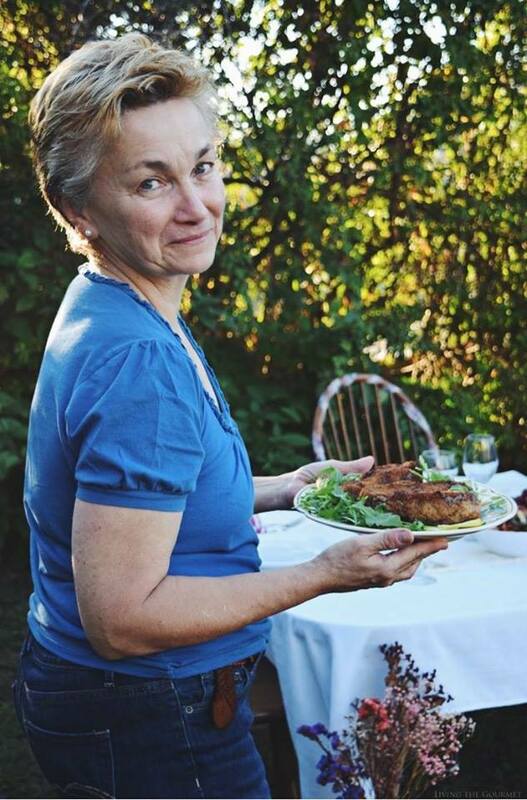 I began by tossing apple slices and currants with my go-to spice mixture that is comprised of powdered vanilla, cinnamon, brown sugar, nutmeg, cloves, ginger and just a pinch of black pepper. 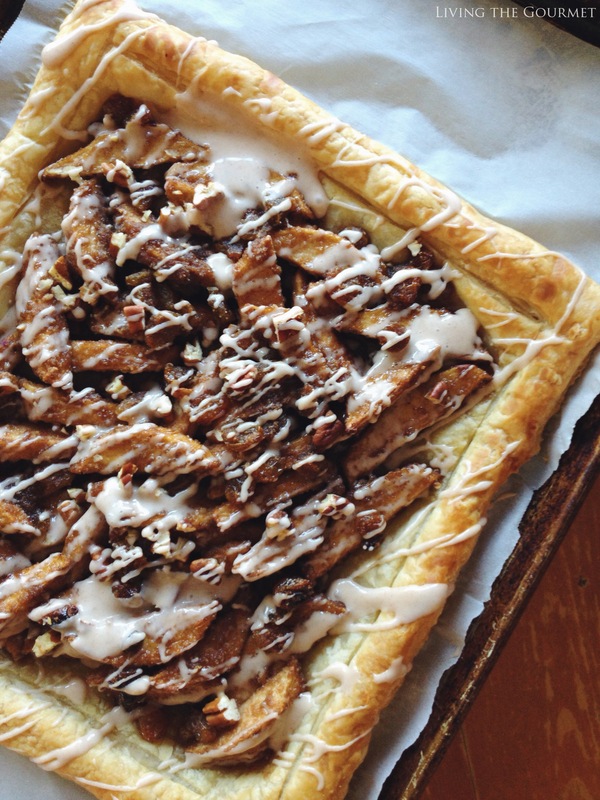 I then spread the mixture over a sheet of puff pastry that had been indented, sprinkled with pecans, and baked. Once cooled, I drizzled the tart liberally with a spiced vanilla drizzle and served it warm with ice cream. To my delight, it was hit. We enjoyed the end of the evening outside by candlelight, with a slice of my apple tart and homemade lattes. It was a beautiful note to end the summer season on and I cannot wait to make another one of these tarts for our next get together. Roll the puff pastry out and lay out on a parchment lined baking sheet. Use a paring knife to trace a smaller rectangle within the puff pastry, leaving a 1-inch border but not cutting all the way through. In a small bowl toss together apple slices, currants and spices. Add breadcrumbs and toss again. Spread the mixture out within the rectangle and sprinkled with chopped pecans. Bake for 15-20 minutes or until the pastry has puffed and is golden. In a small bowl whisk icing sugar, cinnamon, vanilla and milk. Drizzle liberally over the tart and let set before serving. 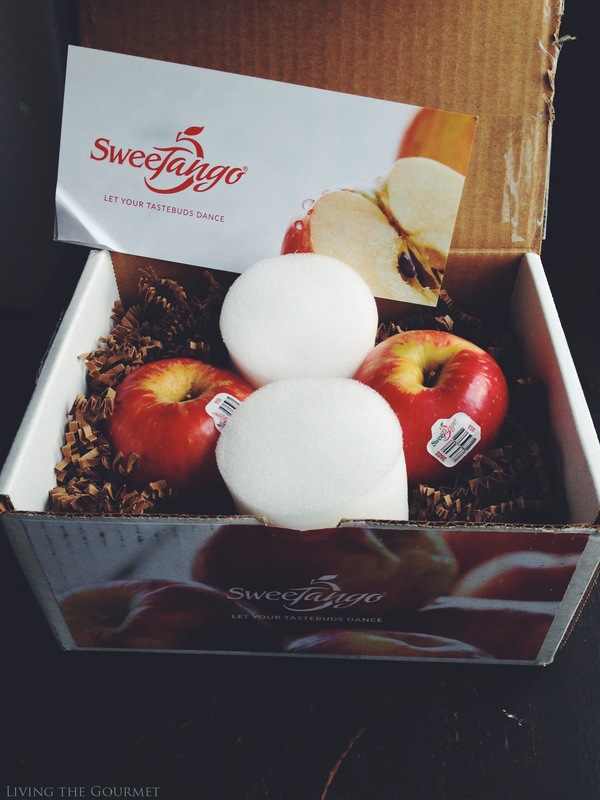 We received SweeTango Apples for review. All opinions expressed are our own. Looks great! Can't believe it's that time of the year for an autumn tart already..! Tammy this is just wonderful! 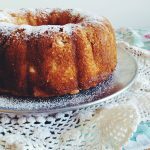 Nothing beats a warm baked apple dessert and I love the addition of pecans for a crunch here. Looks simply incredible--as all your desserts do. I am so ready for all these fall flavors! I am loving ALL those spices! Such a gorgeous dessert - such a lovely combo of flavors! 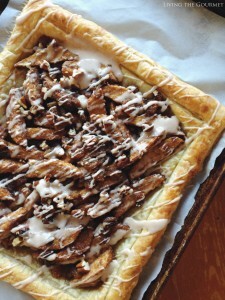 And that Vanilla Cinnamon Drizzle is the icing on the cake - or rather the drizzle on the tart! We're all about apple season. This tart looks delicious. Pinned and Yummed for later. Oh, Tammy, I'm swooning! What a perfect apple tart! I have puff pastry defrosting for a similar recipe with cream cheese filling. Fingers crossed it's half as lovely as yours!! What a divine tart! Beautiful and tasteful! Kisses from Greece, dear! It looks fantastic! Those spiced apple slices are heavenly. What a beautiful tart. Simple but elegant at the same time. 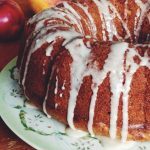 We do love apple desserts and right now the grocery stores are filled to the brim with apples and they are reasonably priced. 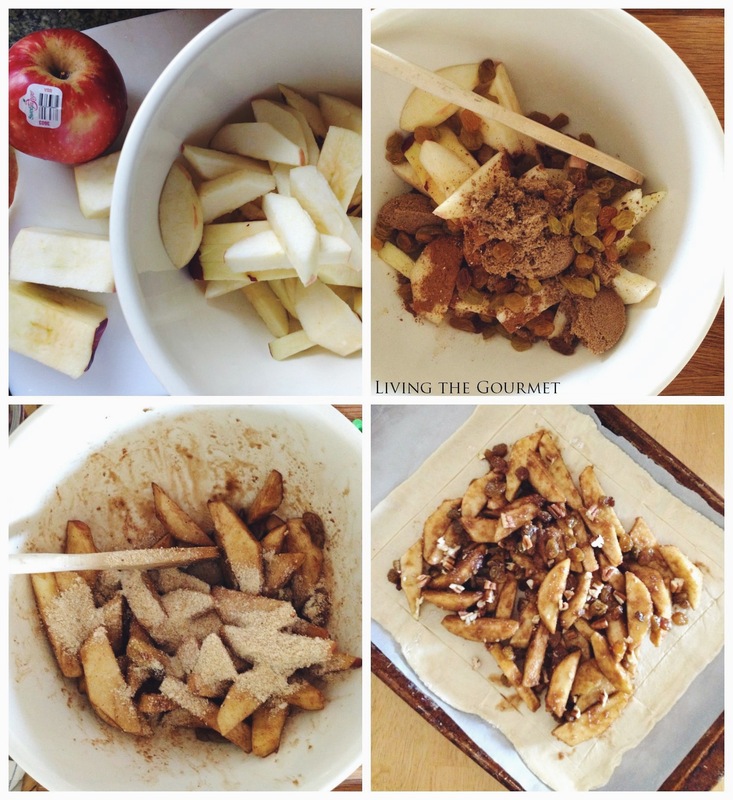 I'd love to make this apple tart for one of our holiday dinners. Lovely recipe.